Weekends are happier times than weekdays, right? That association holds up in new research published in the journal Science that used Twitter to gauge the moods of millions of people. Researchers at Cornell University looked at tweets from all Twitter users who created accounts between February 2008 and April 2009, weeding out those who tweeted fewer than 25 messages. In total, they looked at 509 million messages written by 2.4 million people. Then they matched words from those tweets to an established word list that psychologists use to gauge positive and negative moods. When my mother’s long-term boyfriend passed away, I was worried that she might be wary of taking another chance on romance. So when I learned that she’d rekindled an old flame and had fallen in love again, I felt relieved. I was happy that she had found a partner and companion - someone to go on dinner and movie dates with, to take to family functions, and yes, even to enjoy physical intimacy with again. Not everyone is so enthusiastic about one parent dating again after the other parent has died, however. 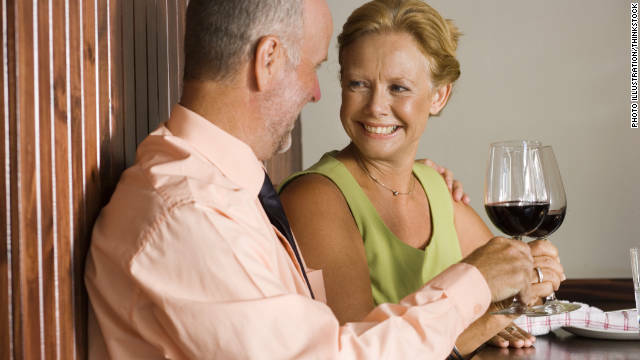 In fact, many people feel confused, disappointed, and even angry when Mom or Dad steps back into the dating scene.